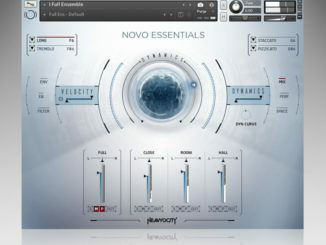 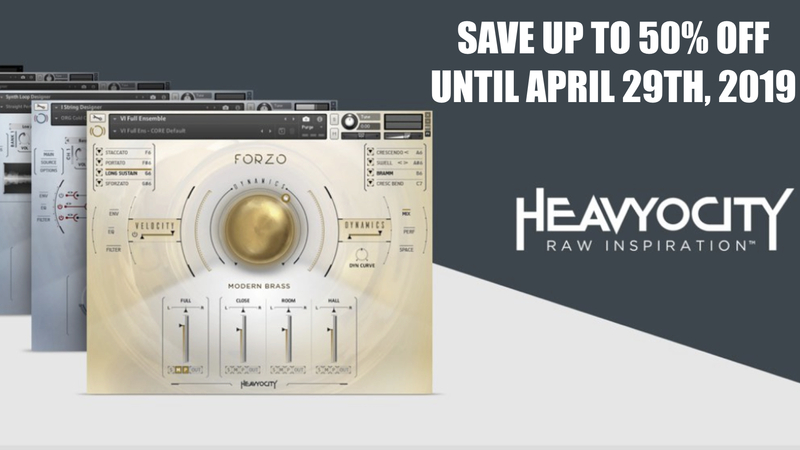 Heavyocity Media Released NOVO Essentials For Kontakt 6 Player! 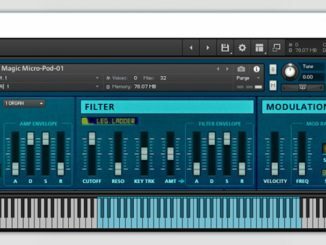 Synth Magic Released Micro Pod 1 Synthesizer Kontakt 5 Library For FREE! 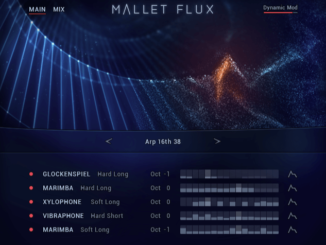 Native Instruments & Sonuscore Released Mallet Flux – Sequenced Based Instrument For Kontakt 6 Player! 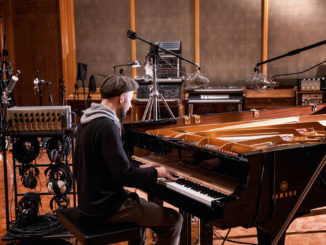 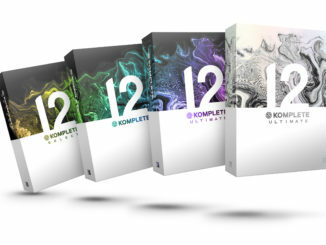 KOMPLETE 12 Announced! 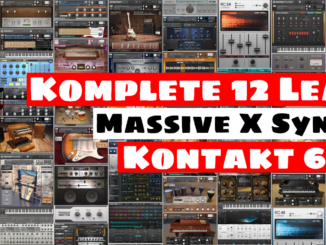 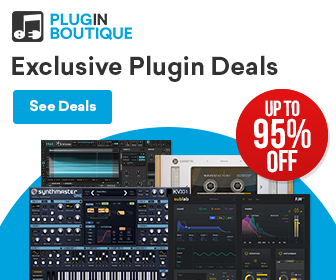 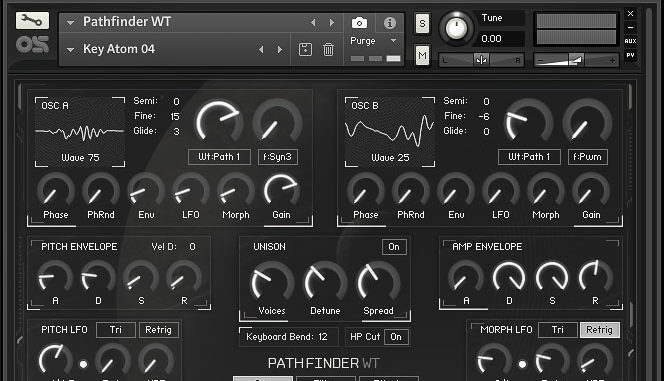 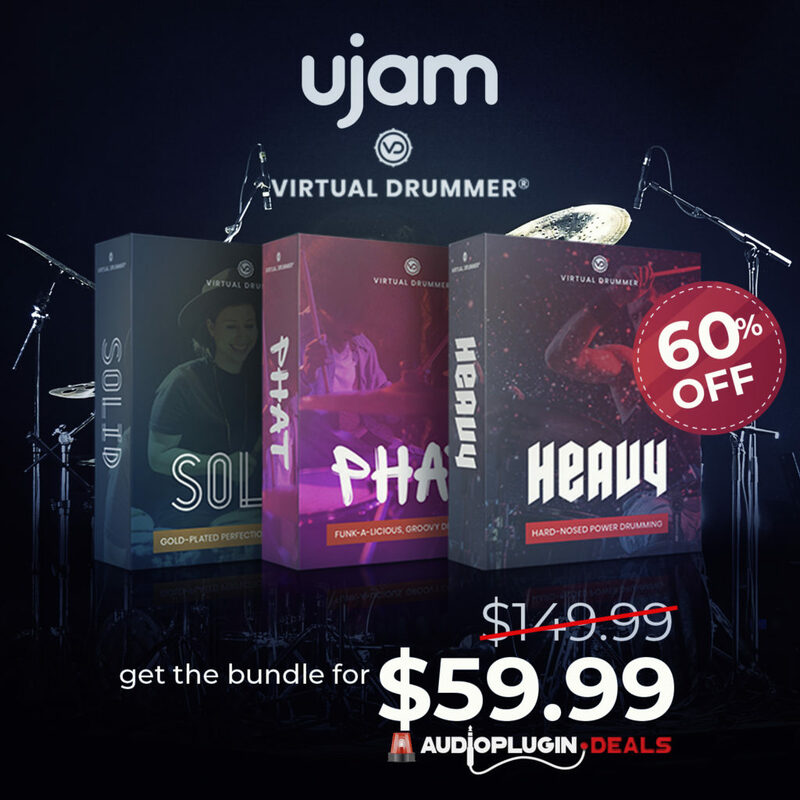 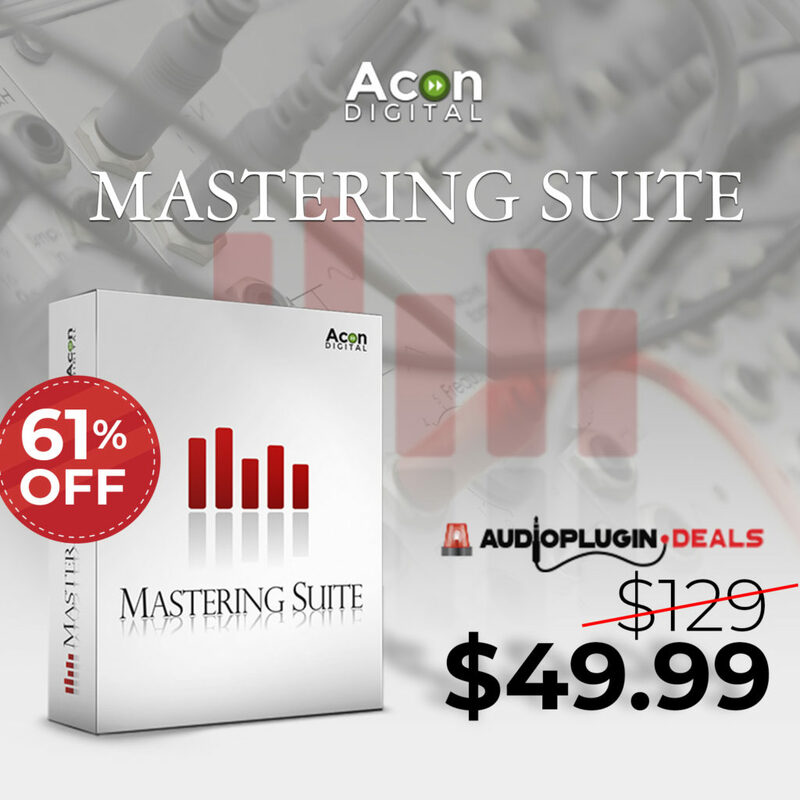 Next-Gen Massive X Synth, Kontakt 6 & More!